TiZi	has been released from XL2 Academy	 XL2 Academy Contenders NA Rank #8 Kirby Kim Dong-wook (김동욱) off tank Haku Robert Blohm flex support Yaki Kim Jun-gi (김준기) dps Rina Justin Jeon dps Speedily Nicholas Zou dps Akawa Adrian Kawa tank Jer Jeremy Santacruz support . He was the team's main tank. Because of the recent changes with XL2, I am now LFT in OWL / Academy / Contenders. Previously I was in Runaway, London Spitfire, and XL2 Academy. I currently have 3 accounts over 4600 and I am confident I can help my team win. He is the fifth player to be dropped from XL2 in the past couple of weeks as the team looks to shift to a lineup with players from the New York City area. TiZi joins the likes of Mangachu, Cloneman16, Goliath and Logix on the list of players recently released by XL2. 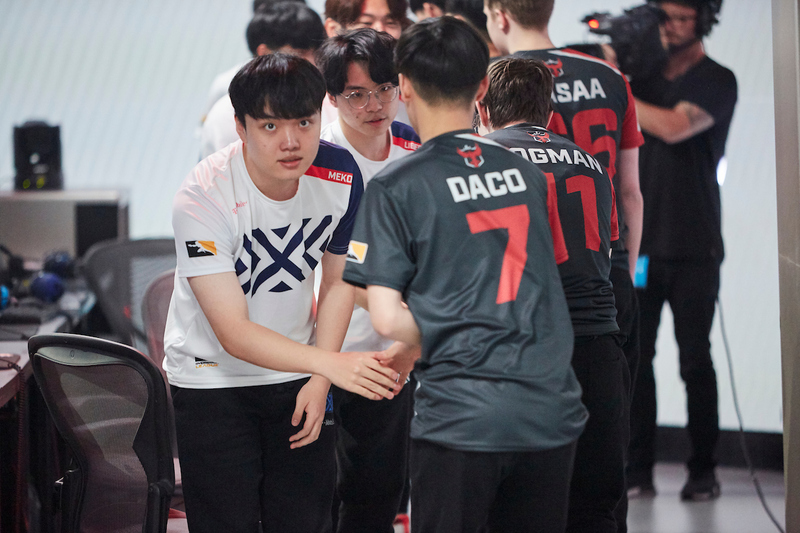 The Korean main tank player first joined XL2 after he was released by the London Spitfire alongside three other players late in the Overwatch League season. 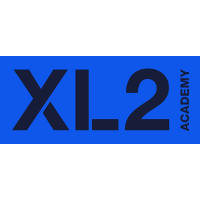 TiZi was picked up by XL2 Academy prior to Contenders Season 2. The squad finished second in Contenders Season 2 and in the top four of Contenders Season 3 with his help. There are only two remaining players on the XL2 roster. 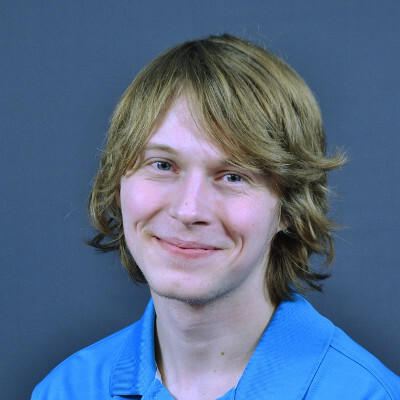 The team currently has off-tank WOOHYAL	and main support Jer	. Tryouts for their new roster are set to begin, according to the team's Twitter. Is their plan to make the team 100% New Yorkers, or are they going to keep Woohyal and Jer? woohyal deserves owl imo. if he gets dropped, i hope he finds a contenders team or an owl team. He was in OWL, didnt impress and was middling at best. Not sure if he "deserves" to be picked back up by an OWL team but I do hope he finds another home to show what he's got. Fury is without a doubt better that woo but i still think woo is really good. He was a part of busan when they won apex and other tourneys. Woo performed really well in owl, just fury is literally the world's best. Jer is New Yorker or why is he kept in the roster (so far)? But is Jer still "New Yorker" or not? :) Sure it's silly with OWL team being full Korean (I believe most of them speak decent English though (compared to London squad)). I am just wondering why is Jer being kept in roster so far since you can barely find any info about, where each player is born in USA. I believe Jer is from California.